As Co-Owner of TAB Ventura County & Stevenson Ranch with his wife and best friend Diane Knudsen, Mark brings a broad wealth of experience from nearly two decades as founder and President of a top-level media buying agency specializing in direct response television, social media and radio. Over 25 years in the competitive media and advertising industry, Mark has become a skilled negotiator and has managed hundreds of millions of dollars of media contracts which have generated over a billion dollars in revenue for his clients. Mark has combined his nearly 30-year professional career with a passion for coaching. Mark has led and mentored athletes at all levels - from youth, to High School, to College, to Professional – and has celebrated with his teams a host of championship titles including Sectional and National titles at the high school level, and National titles in both the club and collegiate level. His high school team holds the state record for most consecutive league wins at 112 spanning over a decade. The highly effective peer advisory board strategy, along with the proven proprietary analytical and strategic planning tools available through The Alternative Board provide the perfect vehicle to bring his experience in business and coaching together to help business owners connect their personal vision with their business vision, and keep them aligned in order maximize both satisfaction and success. Diane Knudsen is Co-Owner of The Alternative Board (TAB) in Ventura County and Stevenson Ranch, together with her husband Mark Knudsen. Diane brings a rich practical background of business ownership, with specialties in financial/cash flow management and business strategy. The wonderful thing about TAB though, is that we incorporate fantastic, time tested strategic tools, together with a Board that brings together 150-250 additional years of business experience...such a great pool of wisdom! In Diane’s experience running a business with her husband over the years, a wider circle within which to bounce ideas would have been incredibly meaningful, rather than being each other’s exclusive sounding boards. When the opportunity arose to acquire the Ventura and Stevenson Ranch territory for TAB, Diane jumped at the opportunity because The Alternative Board strategy offers support and community to business owners, whose career experience can tend to otherwise be somewhat overwhelming and isolating. Diane and Mark were fortunate to find themselves in the right place at the right time in their 18 years owning and running a media agency. Their particular advertising niche, allowed them to ride a wave of delightful success and profitability. As that industry evolved, and it came time to wind down that company, they looked for opportunities that would be reasonably profitable, but more importantly, they wanted their time and effort to have meaning. The mission of the Alternative Board resonated for them, having had the experience of needing to solve problems and embark on new directions, without a solid circle of business expertise to draw upon. 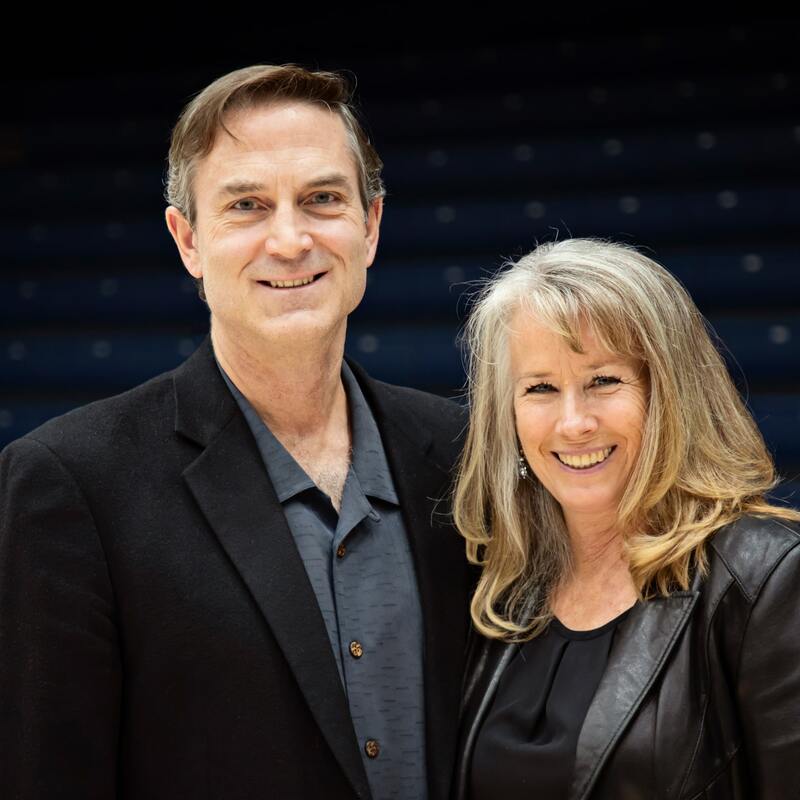 The Knudsens have lived in Santa Clarita for 19 years, and while running their own advertising agency, have been deeply involved in the community through church service and youth volleyball programs, with each having held leadership and coaching roles that have impacted the lives and futures of youth and adults alike. Diane earned a BS in Economics, with an emphasis in Business from UCLA.